Spring is sprung, people! Refresh, renew, rejuvenate seems to be my spring motto and with only 5 weeks left of high school a lot of new changes are coming soon so some R & R &R is going to come in handy. The first step in my R & R &R-ing this spring is changing up my skincare routine (yesssss. finnaallyy!) and second is to read more books I would. Though some of the books from my previous reading lists are still on the top of my To-Do List, I have even more books I want to indulge in for Spring. 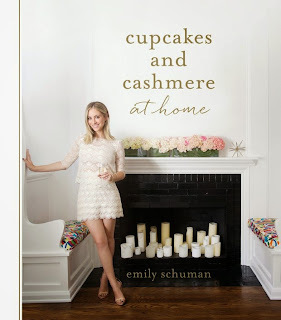 This seasons theme seems to be autobiographies, like The Fashionista's Summer Reading List of 2014, but this time around each story is either told by an artistic legend (Diane von Furstenberg and Andy Warhol) or by a modern day, mega-icon in a new age industry (Brandi Glanville and Emily Schuman in the Reality TV and Fashion/Lifestyle Blogging industries, respectively). DVF is a force to be reckoned with in the world of fashion so it's no telling what forces are pulling her behind closed doors. 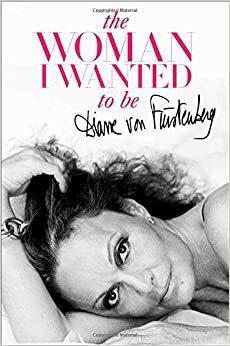 Diane von Furstenberg's legacy speaks for itself so let's see what her life has to say about her. Some have given it less than glowing reviews and doomed the unnecessary accounts of her men-heavy escapades in Paris. But who's to say the story of DVF is any less as entertaining with each detail included? The not-so-secret stories of the iconic Andy Warhol as told by the great man himself. for any of you keen on scandal and raunchy rumors being revealed as true, this book is for you. 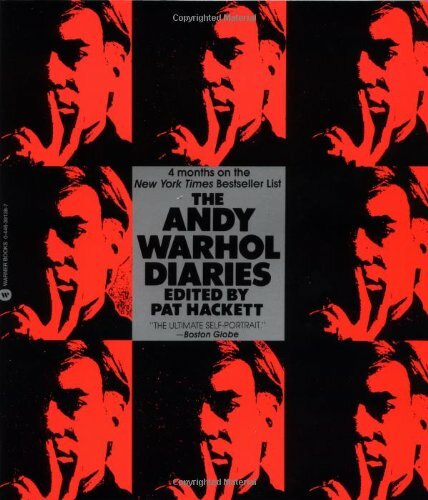 The life of Andy Warhol has never been portrayed so openly like it is in his published "diary." The "Truth Cannon" has come out with another book and if you are even close to being a fan of the Real Housewives of Beverly Hills then I don't see why you wouldn't get this. Unless you're a Brandi hater, then I suggest you still read it because it's freaking about drinking and tweeting! Why wouldn't you want to read that? !